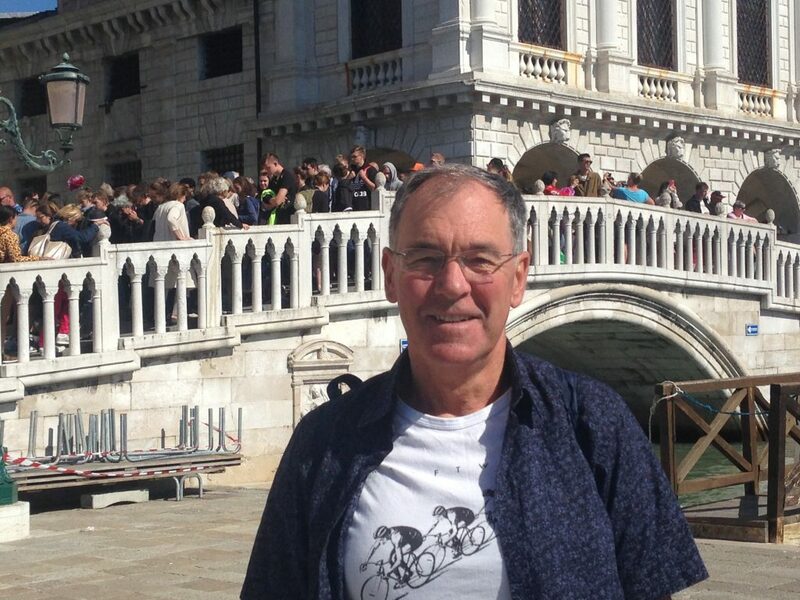 Peter Gee is a well-known Tasmanian, recognisable from his roles as News Broadcaster and Sports Reporter with the ABC for over 35 years. 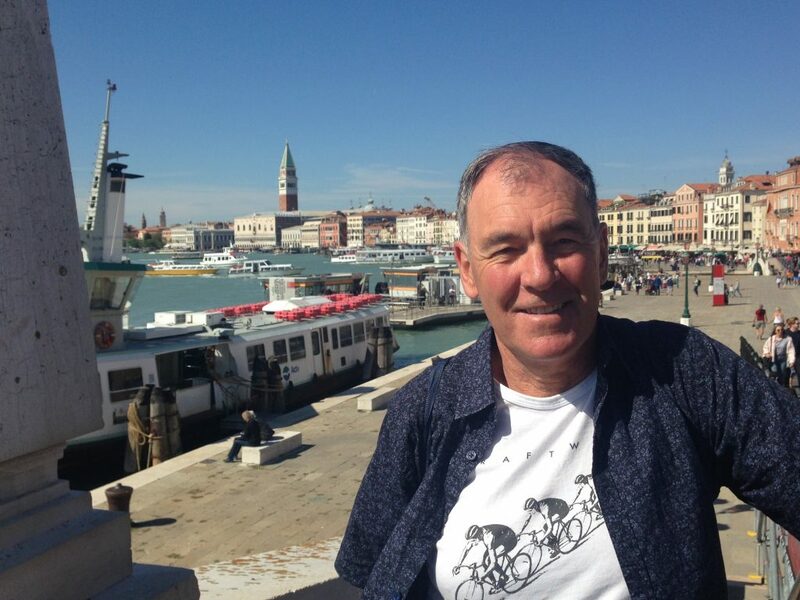 A keen cyclist, trivia buff, and music connoisseur, Pete has recently returned from a holiday in Southern Italy, and is excited to share his knowledge with you. 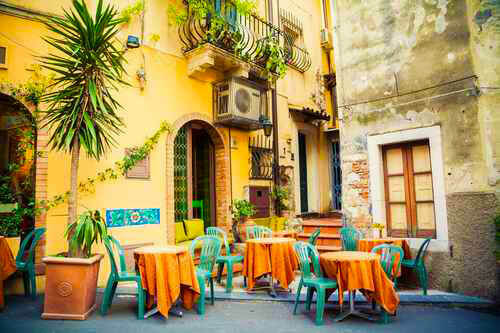 Pete has a happy and infectious personality, and is looking forward to escorting you on your journey of discovering the secrets of unique Italy. Download the full itinerary here! 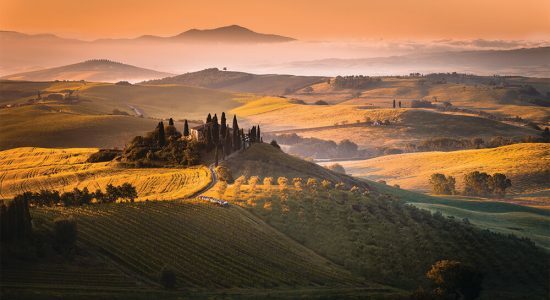 Wander a number of historical sites, from the UNESCO World Heritage Listed Valley of the Temples, the Greek Theatre in Taormina, the ornate Duomo of Santa Maria Assunta, and the magnificent Ponte delle Torri, a 13th-century aqueduct. Travel to “Sassi di Matera,” an ancient town known for its cave dwellings. 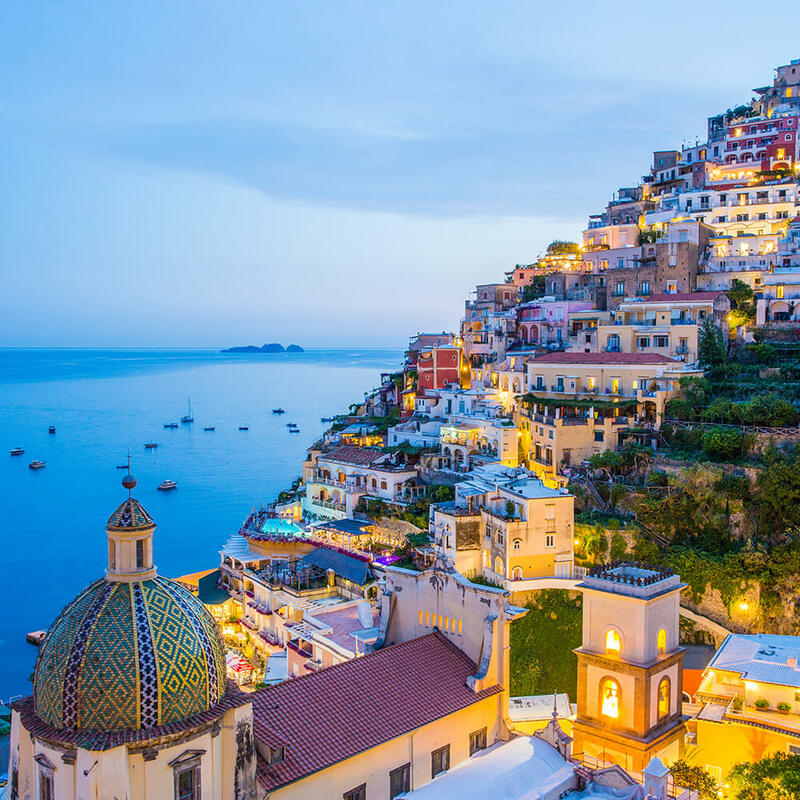 Venture to the breathtaking Amalfi Coast. Experience the excavated ruins of Pompeii at the foothills of Mount Vesuvius. 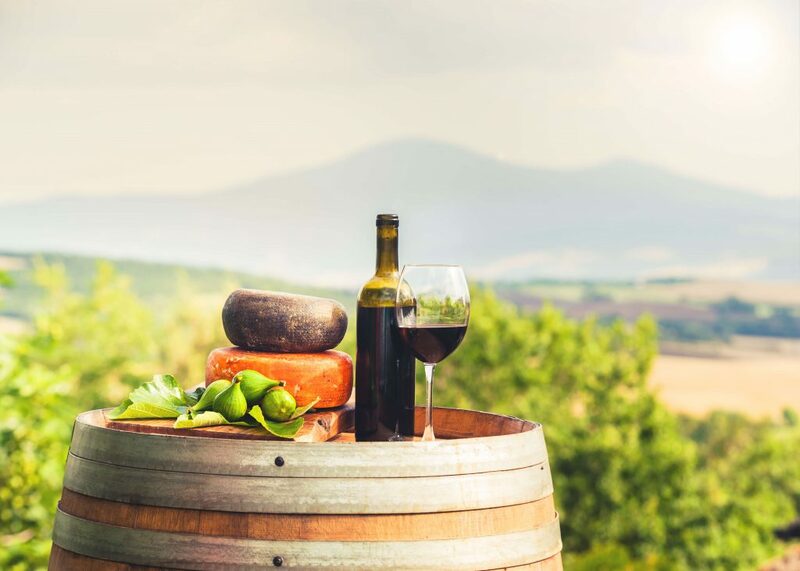 Sample local specialities at family-owned vineyards and a limoncello factory, and savour delicious regional fare, including a cooking class in a 16th-century Umbrian farmhouse. 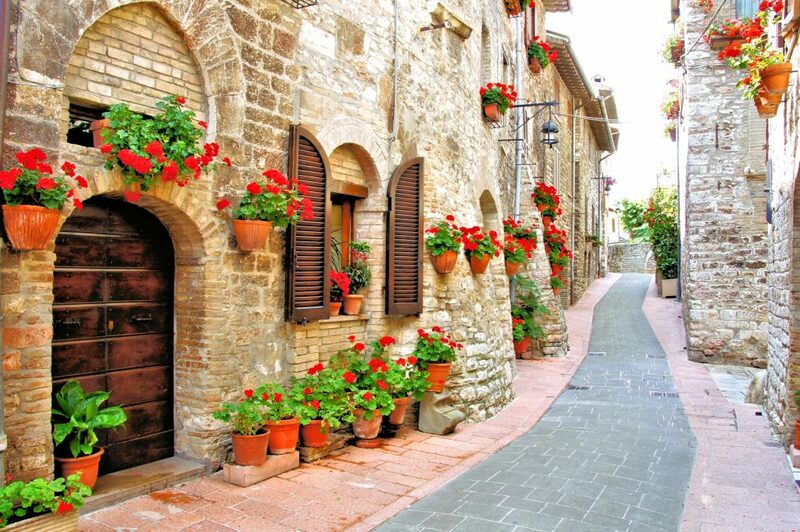 Take the road less travelled visiting small villages in Italy’s countryside, including Orvieto and Spoleto. Journey to Florence, the “Cradle of the Italian Renaissance”.